Come and get them whilst they’re hot, you’d be quackers to miss out! 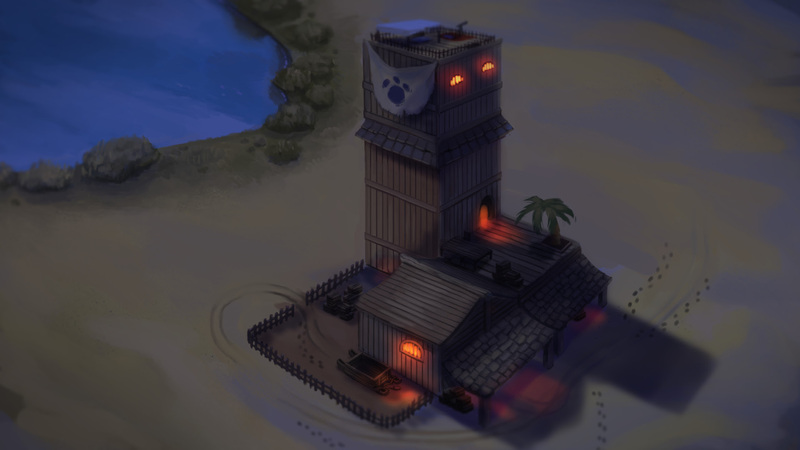 Don’t Miss the Opportunity to Take a Look at this Fantastical Point & Click from HomeBearStudio! 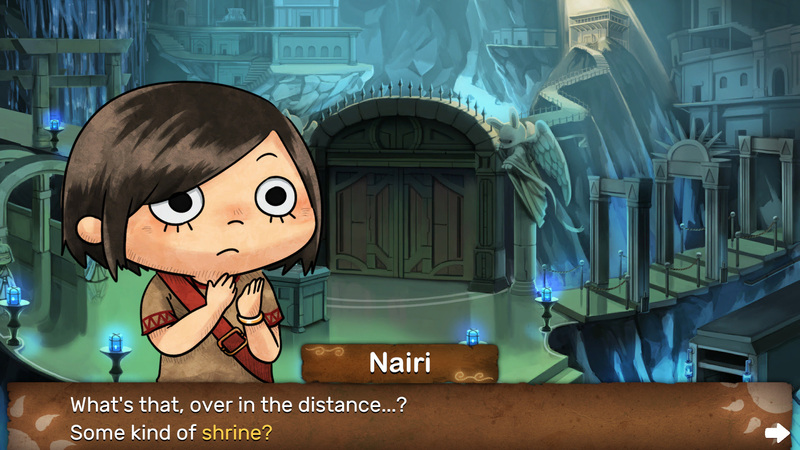 Follow Nairi, a young girl from the rich district of Shirin. 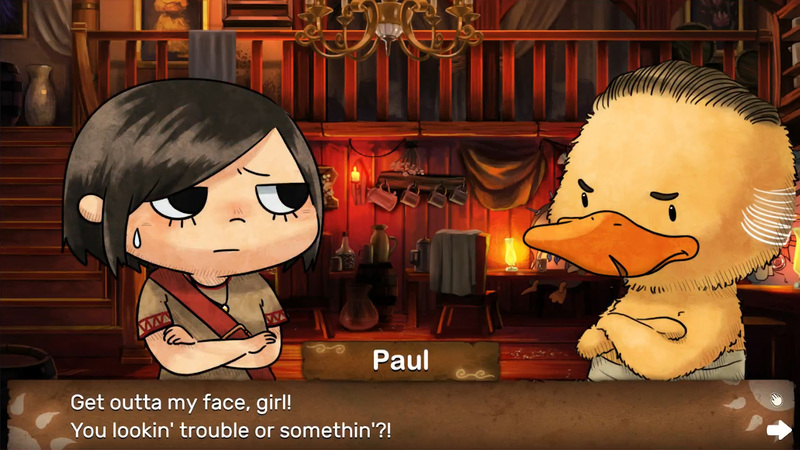 A sudden incident forces her to abandon her rich, sheltered life, and she eventually ends up in the seedy lower district of the city ruled by gangs. 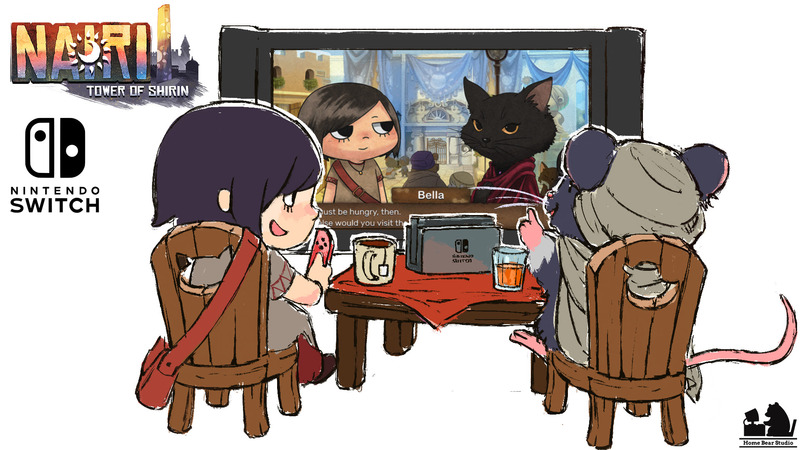 Nairi meets a former gang member called Rex, who joins her throughout their adventure as they uncover a dark mystery involving the mysterious Tower of the oasis city of Shirin.